"Let Me Shed Some Light On Some Things That May Be On Your Mind!" Will this help me in understanding Pinterest? Absolutely! 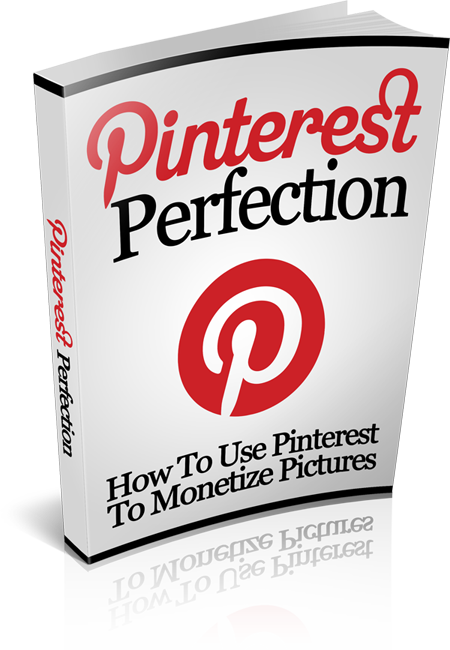 The information in this book have been put together to make you understand Pinterest.